Posted June 22nd, 2014 by Mellie Wilkes & filed under Feis Reviews, Kentucky Feis, Louisville Feis. The Louisville Feis was held June 21, 2014 in the South Wing A of the Kentucky Exposition Center. The McClanahan School has hosted the Louisville Feis for 18 years. 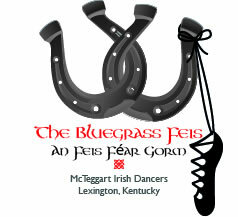 The feis is sponsored by The Greater Louisville Irish Cultural Society, Inc. This year was an excellent example of why it is an enduring feis tradition in the region. Posted May 13th, 2014 by What The Feis & filed under Bluegrass Feis, Feis Reviews, Kentucky Feis. The Bluegrass Feis was held at the Lexington Convention Center on Sunday, May 11th, 2014. This is the second time we have done this feis and you can see my previous review here. As has become my habit of late, this review focuses on the PC/OC levels. If you have comments on the grades levels, please add them at the bottom of the review or contact me and I can add them for you. Second time at this venue, and after having read last years review, apparently I am not as big a fan this year. Posted May 12th, 2014 by What The Feis & filed under Bluegrass Feis, Feistaurants, Kentucky Feis, People & Places. Haven’t posted a feistaurant review in a while, but stumbled across some worthy entries this past wekeend. I have never (if memory serves) reviewed a chain restaurant, but we liked this place so much, TGC wants to move to Kentucky. Be sure to click the pictures to see a larger version. 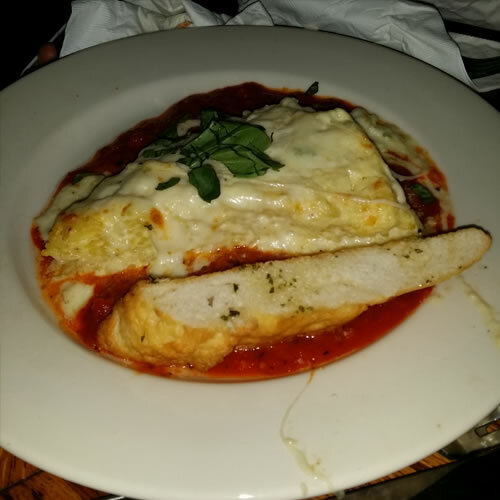 No filters on the pics, the food looked that good and tasted even better. Posted May 12th, 2013 by What The Feis & filed under Bluegrass Feis, Feis Reviews, Kentucky Feis. The 2nd Annual Bluegrass Feis was held on May 12th, 2013 at the Lexington Convention Center in Lexington, KY.
Read this whole review, starts a little negative but has its great points and finishes very strong! Please add your feis rating for the Bluegrass Feis at the bottom of this review! 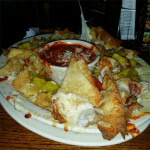 Posted June 16th, 2012 by What The Feis & filed under Feis Reviews, Kentucky Feis, Louisville Feis. What to say about the Louisville Feis, held 6/16/2012, well how about…. Thumbs up for the judging as they rotated often. Not doing that is one of my big pet peeves. Results came out fairly quickly, somewhere between 10 and 30 minutes after each dance but typically closer to 10. Good job there! Food was typical but pretty good and not outrageously priced. I am afraid that is where the positives have to stop though.